COLOMBO: Former Sri Lanka skipper Arjuna Ranatunga on Friday demanded an investigation into the country´s 2011 World Cup final defeat by India amid allegations of match fixing. Ranatunga, 53, in a video posted on his Facebook page, said he was shocked by Sri Lanka´s six-wicket defeat in the final at the Wankhede stadium in Mumbai. Without giving names, Ranatunga said players could not hide the “dirt” with their clean white cricket clothing. 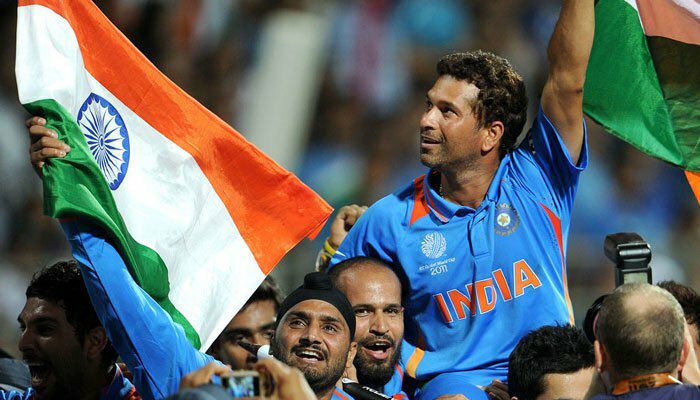 Sri Lanka, batting first, scored 274-6 off 50 overs and appeared in a commanding position when Indian superstar Sachin Tendulkar was caught for 18. India turned the game dramatically thanks partly to poor fielding and bowling by Sri Lanka. 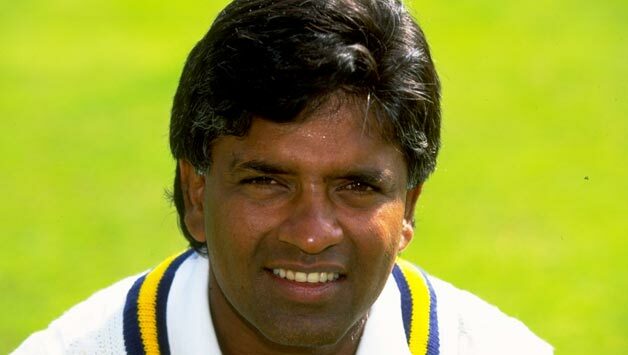 Local media have raised suspicions of Sri Lankans throwing the match, but there was no formal call for an investigation till Ranatunga´s outburst. 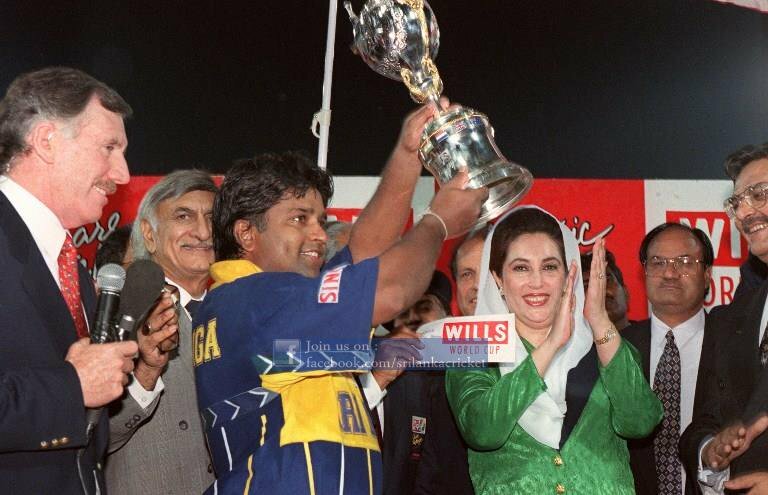 Ranatunga´s spokesman Thamira Manju told AFP that he was writing to President Maithripala Sirisena and Prime Minister Ranil Wickremesinghe complaining about the state of cricket in the country. 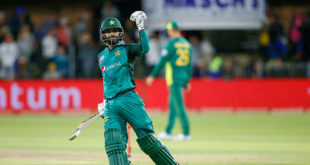 There have been recriminations in the country since Sri Lanka suffered a humiliating 3-2 loss to bottom-ranked Zimbabwe in a five-match one-day series on home soil this month. There is also growing tension between Sri Lankan sports authorities and players about the use of managers, including an agent who represents more than half the national team. Sports Minister Dayasiri Jayasekera has said he wants to regulate agents in cricket in a bid to prevent the possibility of one individual fixing matches using a network of players under his management. Former Skipper Kumar Sangakkara, who led Sri Lanka in the 2011 World Cup defeat, has publicly defended his manager, a foreign national, who is also an agent for many other local players. Former India opener Gautam Gambhir slammed the match-fixing allegations by Ranatunga, saying that he should back his allegations with evidence. “I am surprised by Arjuna Ranatunga’s allegations. These are serious comments by a very respectable voice in international cricket. I think to clear the air, he should back his claims with proofs,” Gambhir, who scored 97 in the World Cup final, was quoted as saying by Indian media.